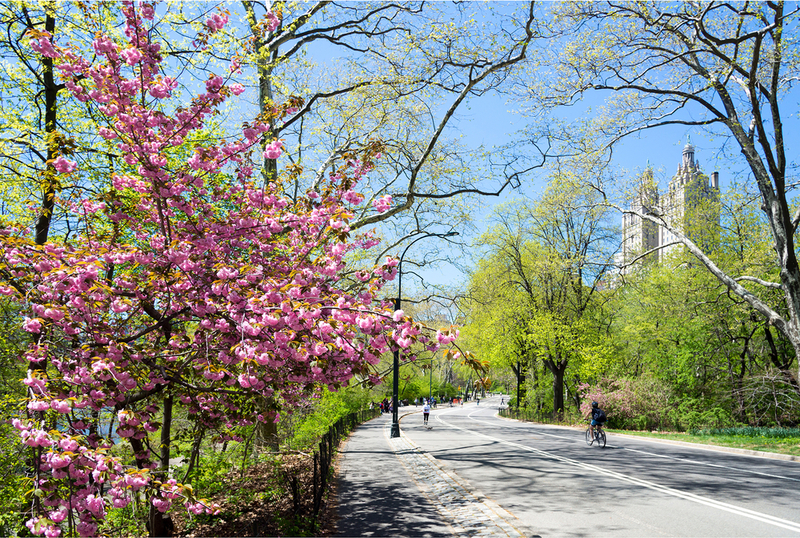 New York consistently ranks in the top ten list of city breaks for tourist and its easy to see why. With so many places to visit and things to do it can be difficult to know what to see and do and it would be impossible to pack it all into a short or even a long stay. 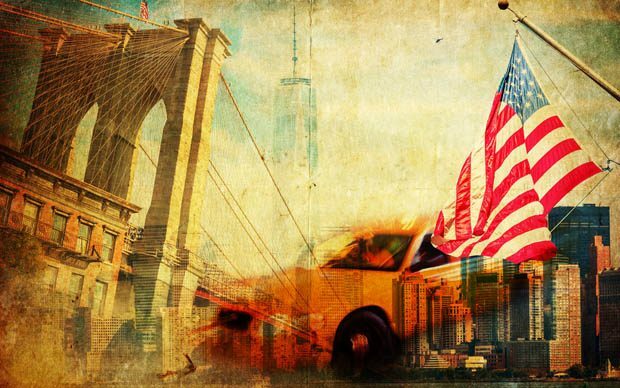 Here at Fitzpatrick Hotels we have compiled a list of some of the hidden tourism gems that Manhattan has to offer, places that might not be on everyones radar but places that should be visited none the less. Manhattan is filled with famous movie locations but few are as iconic as the firehouse from the 1980’s classic, Ghostbusters. If you are a fan of the movie then a visit here a must. Still a working firehouse the exterior of the building hasn’t changed since the days that the Ghostbuster were residents. The firehouse also appeared in the 2005 movie Hitch, an episode of Seinfeld and the 2016 reboot of Ghostbusters. If you would like to see more movie or television show locations in Manhattan you can book a tour here and you will see where many world famous movies and TV shows were filmed. David Zwirner, one of New York’s better know galleries. This a large space, taking up the ground floor of several buildings. If you happen to be here for an opening, you’ll be brushing up against hipsters and business people alike with a bottle of beer in hand, always generously served from iced trash cans. The gallery often shows minimalist art such as Donald Judd’s empty cubes or John McCracken’s colourful planks, and lots of photography ranging from Thomas Ruff’s abstractions to Philip-Lorca diCorcia’s fashion. For more information click on David Zwiner click here. 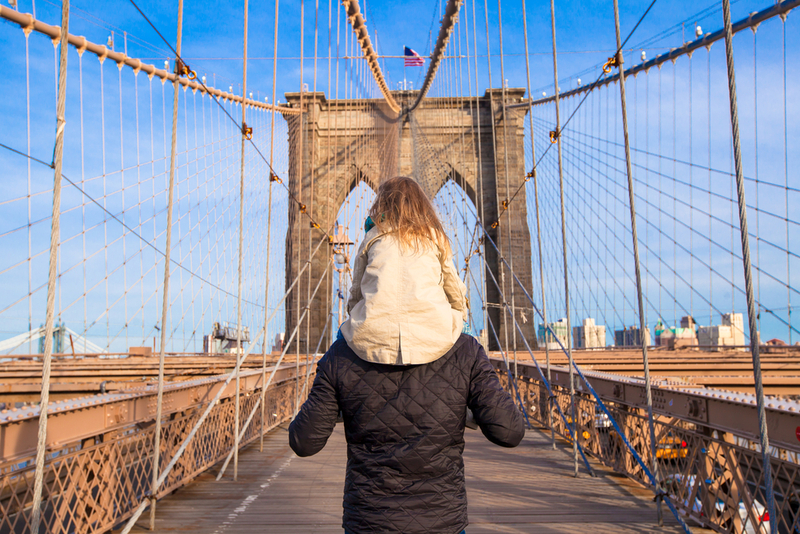 Where better to bring children on a trip to Manhattan than the Children’s Museum of Manhattan. A place that emphasizes early childhood education, creativity, health and world culture there is something that will attract the interest of any child. The museum was founded by Betty Koram in 1973 and it continues to grow from strength to strength. Classes and exhibitions run frequently and they are a fun and creative way to learn and interact with other Children. This is a truly magical place that children and adults love. For more information on the children’ museum of Manhattan click here. Definitely more offbeat than obscure, this destination will leave you amazed, intrigued, confused, and possibly even a tiny bit grossed out. While the building exterior may not be as wild as some of the other Ripley’s locations, inside it spans two massive floors and is a great way to kill an hour or two. If you have never tour a Ripley’s museum before, well then you might as well start with what is arguably one of their best. It’s located at Times Square and is imposible to miss. For more information click here. So after a long day of sightseeing don’t forget to visit Fitzpatrick Hotels and relax, unwind and have something to eat or drink. Our gorgeous rooms also make for a comfortable place to stay on your visit to New York.